AFRICA – The month of February was dominated by election news from Nigeria and Senegal, where the incumbent presidents Muhammadu Buhari and Macky Sall respectively, won second terms with comfortable first-round victories. Elections in Africa’s most populous country and the continent’s most stable democracy were however nor the only news that made the biggest headlines. In this article, we recap the stories and people that drove the news agenda on the continent last month. The 32nd ordinary summit of the African Union (AU), held at the beginning of February saw Egypt’s president Abdel Fatah el-Sisi take over the chairmanship of the organisation from Rwanda’s Paul Kagame. Egypt presented itself as a model for hosting refugees, in line with the AU’s focus on combating illegal immigration this year. Sisi’s one year reign at the helm of the continental body is likely to focus on security and financial reform, even though it might not push for a stronger AU Commission that Mr. Kagame sought during his reign. Mr. Felix Tshisekedi, the new president of Democratic Republic of Congo (DRC) sought to consolidate support from key allies of the Great Lakes nation, visiting Kenya, Angola, Republic of Congo and Namibia in February. 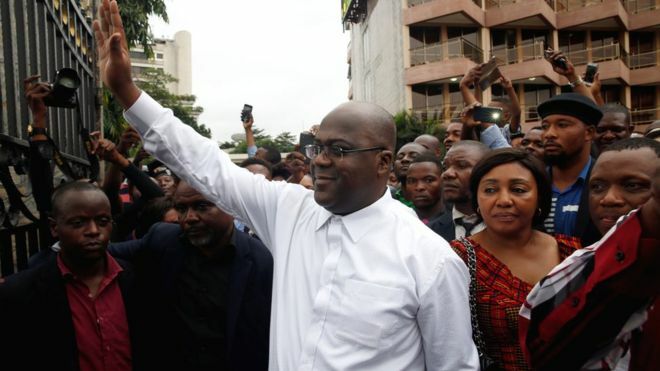 Mr. Tshisekedi, who replaced Joseph Kabila in the DRC’s first peaceful transition of power since independence, also met with representatives of the European Union, United Nations, and the African Union. Mr. Kabila proved that he still has political moves to play, meeting Tshisekedi to discuss the formation of a coalition government and having members of his FCC colation swear allegiance to him. News of a fifth term bid by Algeria’s president Abdelaziz Bouteflika was swiftly welcomed by protests that have persisted into March, despite concessions by the ailing leader who has reigned over the North African country since 1999. The presidency announced in January that elections would be held on April 18, kicking off the customary 45 days for aspirants to express interest. 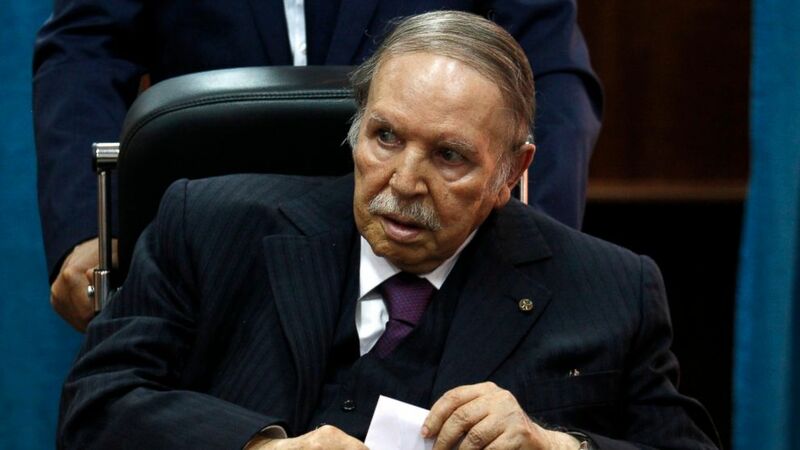 82-year old Bouteflika then confirmed his candidacy on Sunday 10 February, seeking another mandate despite the fact that he had not physically addressed the nation since 2013 when he suffered a near-fatal stroke. Protests against Bouteflika’s candidacy have since rocked Algeria, forcing the ailing leader to offer that step down after a year if re-elected. ‘Election No Be War’ was a rallying cry throughout Nigeria’s national elections as tensions threatened between supporters of the ruling All Progressives Congress (APC) and the opposition People’s Democratic Party (PDP) threatened to spill over into deadly violence. Mr. Buhari was announced the winner of the election having secured 15,191,847 votes against PDP’s Atiku Abubakar’s 11,262,978 votes. Mr. Atiku has since rejected the results, and announced plans to legally challenge the electoral outcome. He argues that there were several ‘premeditated malpractices in many states which negate the results announced’. The voter turnout was a paltry 35% of the over 84 million registered voters. Billed as Africa’s most stable democracy, Senegal’s 11th straight presidential elections since it gained independence in 1960, delivered as advertised. Provisional results from the National Vote Counting Commission indicated that president Macky Sall had garnered 58% of the votes cast against opposition candidates Mr. Idrissa Seck (21%) and Mr. Ousmane Sonko (16%). While the two leading candidates, who had formed a loose coalition after the voting, jointly rejected the results, they also said they would not be contesting the electoral outcome at the Constitutional Council. Rwanda on 28 February directed ‘all heavy trucks carrying goods’ from Uganda into Rwanda to use the Kagitumba/Mirama Hills border posts rather than the main Gatuna Border Post, triggering a diplomatic conflict that brought to surface simmering issues of mutual mistrust. Uganda’s foreign ministry on Tuesday 5 March issued the first statement about the country’s relations with Rwanda, since the ongoing standoff that escalated last week on Wednesday when the main Katuna (Gatuna) border was partially closed. 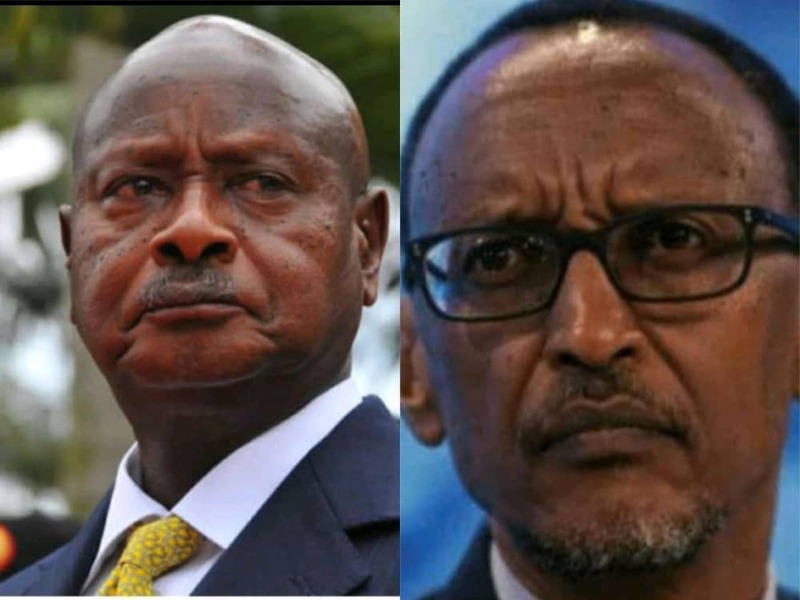 The statement released addressed three main themes, including Rwanda’s accusations that Uganda was harbouring dissidents against the Kigali regime, in addition to harassing its citizens. A video of a pastor in South Africa resurrecting a man who had been dead for three days, quickly went viral on social media, giving rise to the #ResurrectionChallenge which mostly mocked the actions of the resurrected dead man. South Africa authorities are investigating the incident. Giving prosecutors powers to strip lawmakers and military officials of immunity.